Company Newsroom of Imminent Inc. 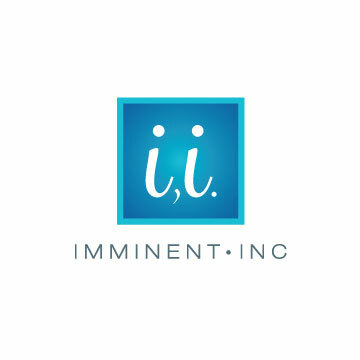 Imminent specializes in face-to-face sales and marketing campaigns that drive growth. We excel in initiating riveting conversations and personalized brand experiences. Strategic partnerships, paired with our mastery of everything commerce and content, put us ahead of the competition. By applying our insights to the design, launch, and optimization of brand interactions, we elevate outcomes. The Imminent mission is to build product awareness. Our fully trained team members drive buyer conversion as well as movement into new markets. Creative thinking and teamwork guarantee heightened profits. We know how to ensure impressive results while advancing our people and growing our firm.